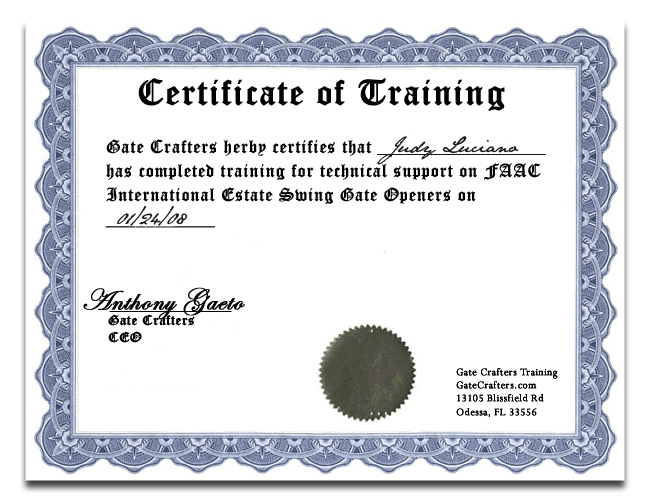 If you’re looking for a gate opener, you can count on GateCrafters.com. We have an extensive selection of gate openers featuring some of the highest-quality products at prices that will work well within your budget. Our gate openers come from reputable manufacturers like LiftMaster, Mighty Mule, GTO, Apollo, and Estate Swing, so our customers can expect a product that truly stands the test of time. 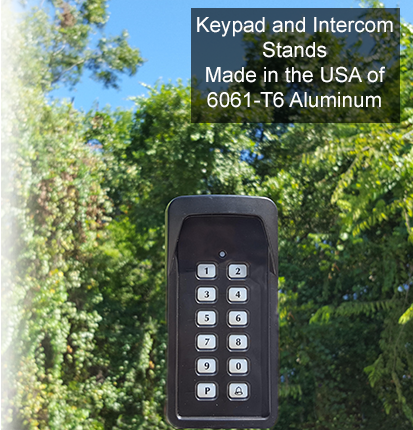 Plus, each gate opener in our selection comes with a generous manufacturer’s warranty, so your investment will be protected. Our gate openers pair brilliantly with our do-it-yourself driveway gates. 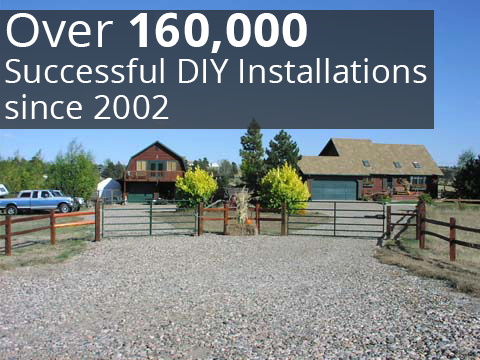 Handy homeowners who enjoy saving their hard-earned cash on installation costs have turned to GateCrafters.com time and time again because of our first-rate gate selection and knowledgeable customer service. We supply our automated driveway gates with all of the necessary parts and information to help you install it yourself quickly and properly. We also have a customer service team staffed by friendly and knowledgeable installation experts standing by from 9am-9pm seven days a week. We’re happy to answer all of your questions and stick with you throughout the entire process to ensure that your new gate is set up exactly to your liking. 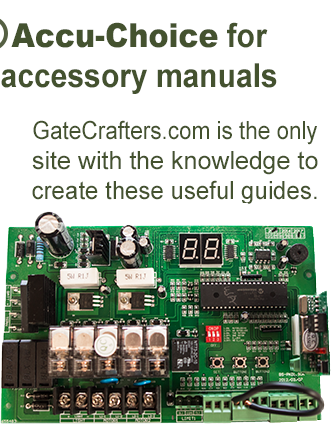 From gates to gate openers, gate accessories to replacement parts, look no further than GateCrafters.com. 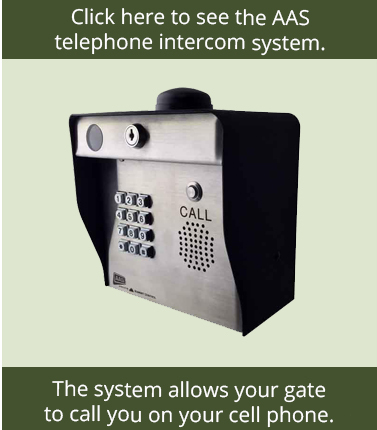 For more information about our gate opener selection, please call or e-mail GateCrafters.com today.